We believe that only by supporting the development of the entrepreneurial ecosystem and empowering the women in business and politics – we may improve the state of well-being globally. 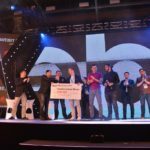 Thus for the past 10 years Webit.Foundation is providing millions of Euros in grants to startups and innovators. We select and present 1500 of the best European startups out of over 4000 applications! When was the last time you have pitched in front of such audience of investors, global business leaders and media from 111 countries? 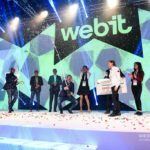 If you run a startup – you never have to pay* to join Europe’s innovation and tech event – Webit! 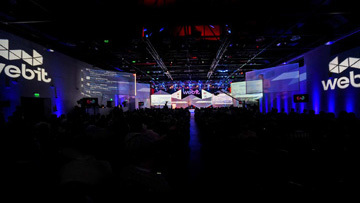 to present your company in front of 10,000 global business leaders, investors and media. 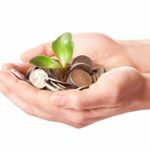 – scaleups (with up to 10 million EUR investment). … and investors don’t have to hide their badges to protect themselves from the wannabee millionaires’ meaningless pitches 🙂 … but the opposite – the investors visit Webit’s startups expo with top selected startups as they don’t want to miss even a single opportunity to meet with the best European founders at Webit and invest! 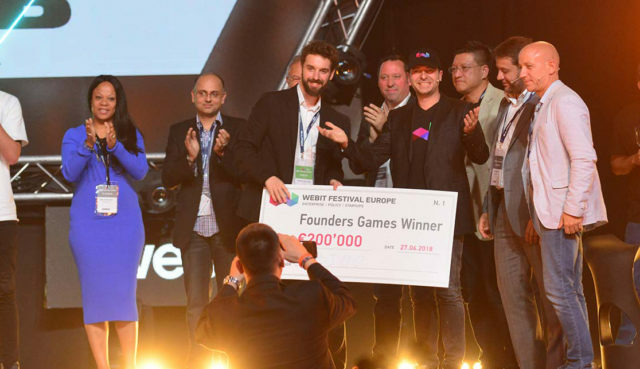 Should you want to join the Webit’s Founders Games sponsors and partners and have first access to the most innovative European companies in areas such as AI, Mobility, Health, Energy, Blockchain, Automation, Fintech… to name a few – contact Aniela Ruseva – aniela@webit.org or fill in this form and the Webit team shall contact you shortly.